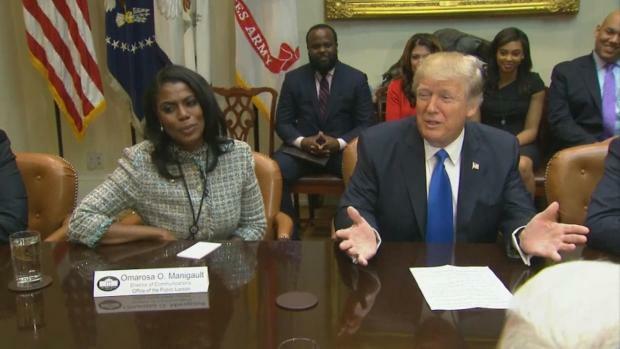 The White House defended President Donald Trump calling former protégée Omarosa Manigault-Newman a "dog" in a Tuesday press conference. 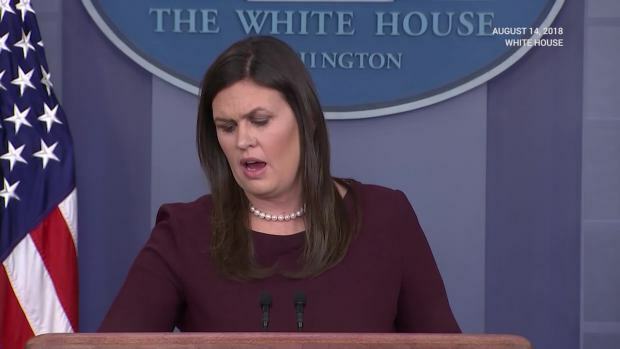 Press secretary Sarah Huckabee Sanders also could not guarantee that Trump has never used the N-word on record, but doubled down in his defense. 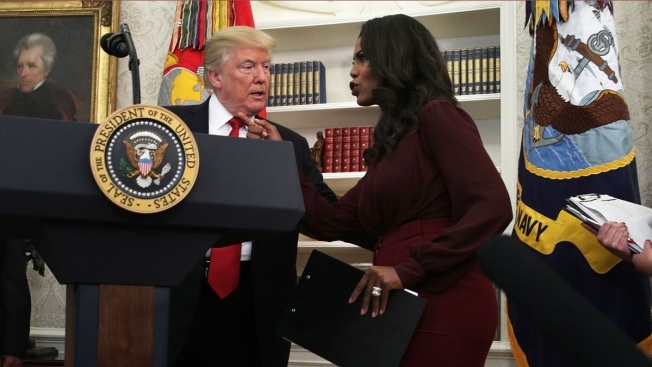 President Donald Trump is ramping up his war of words with reality star and former White House staffer Omarosa Manigault-Newman after she released secretly-recorded conversations between herself and the president.